The Villas at Meriwether consists of 22 single family attached homes (duplex style) at Exit 1 of I-24. The remaining 46 lots are for individual Cottage style homes. All the duplex style homes and 33 Cottages have been completed so far. Construction continues offering more Cottages with cute floor plans and styling. 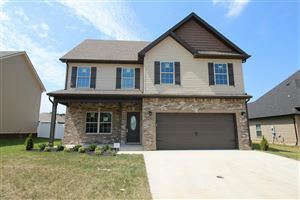 Each duplex style home includes one larger home and one smaller home, each with a garage and 2 bedrooms and two baths. The larger duplex also has a two car garage and a bonus room. It has a large entry foyer and a dining room plus a gas fireplace. The exterior grounds maintenance and building exteriors are managed by the HOA and the monthly fee is $125 for Phases 1 and 2. This covers the duplex style homes exterior maintenance, grounds care, trash pick up and building insurance. The HOA Fee for the cottages is $75 per month and covers the trash pick up and lawn care in the front and backs. Click Here to View Subdivision Restrictions & Covenants for the Villas at Meriwether. The Cottage homes have individual designs with bright colored exteriors. 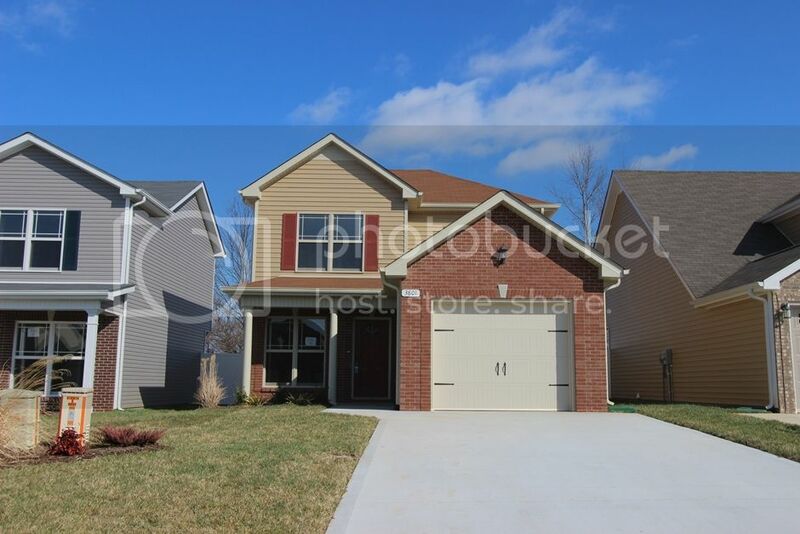 Each one of these homes is a single family home with 3 bedrooms and 2 full baths. Some are even have a bonus room and another half bath. 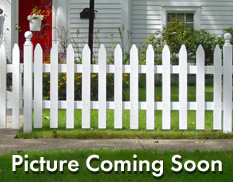 All backyards have patios and have vinyl privacy fencing. 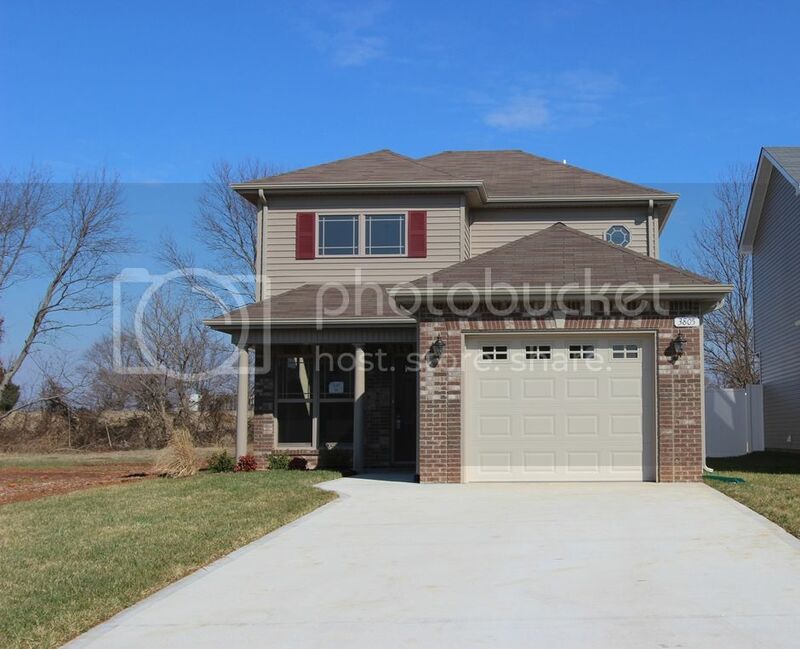 The double wide concrete driveways allow for easy parking and access to the one car garage. The price range is $125,000 up to $145,000. 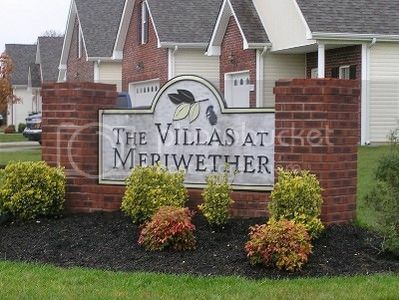 The Villas at Meriwether is conveniently located and just two minutes from I-24 at Exit 1. People working at Ft. Campbell Military Base, the Industrial Park, Downtown Clarksville or even commuting to Nashville find it to be an easy commute. Living in The Villas at Meriwether means having more time to have fun without worrying about who takes care of all lawn care needs. Northeast Elementary, Northeast Middle and Northeast High School are close by and also restaurants, places to shop, movie theaters. The Villas at Meriwether is a great place to call home. 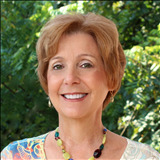 Contact "The Real Debbie Reynolds" at 931-920-6730.